Musical Spectaculars – Music of The Night – as at Starlite Festival Marbella 2013 returning 2014 | Marbella Marbella – Adelante! 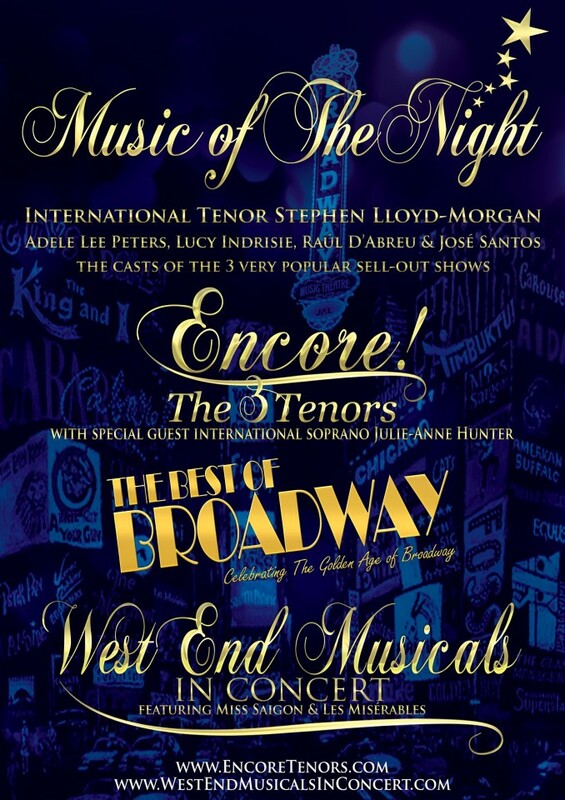 Last year ‘West End Musicals in Concert’ and ‘Encore! 3 Tenors’ were reviewed as “the most popular new productions now appearing on the Costa del Sol” and “50 performances in the last 9 months of 2013, with in excess of 10,000 having seen the shows on The Costa del Sol alone!” These often sell-out shows return again this summer, with a change of cast as well as exciting new and updated productions. It appears that it would be difficult to find the professional calibre and magical spectacular of these musicals and 3 tenor’s shows outside of mainstream Spanish theatre and are unique to the Costa del Sol! 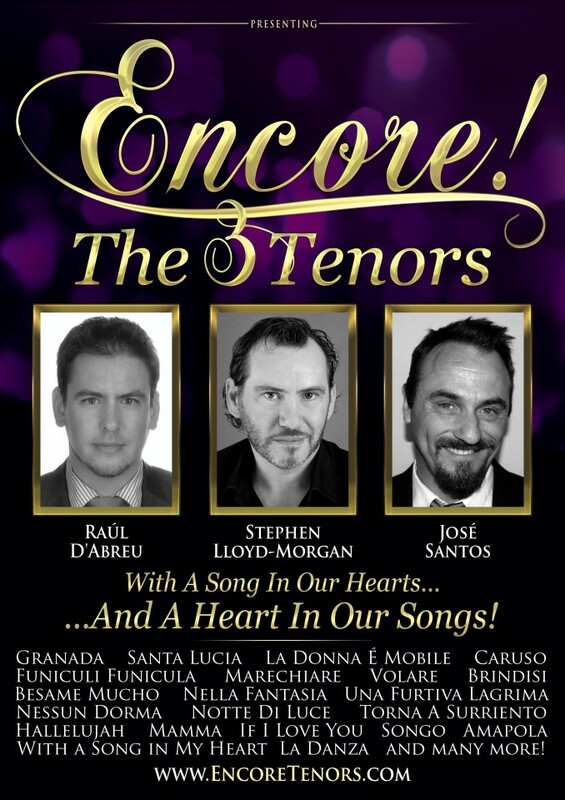 Popular International Welsh Tenor Stephen Lloyd-Morgan joins forces with the two amazing voices of the Spanish Tenors Raúl D’Abreu and recent addition of the well-known José Santos to bring you ‘Encore! – The 3 Tenors’ performing amongst others songs Granada, Santa Lucia, La Donna É Mobile, Caruso, Funiculi Funicula, Marechiare, Volare, Brindisi, Besame Mucho, Nella Fantasia, Una Furtiva Lagrima, Nessun Dorma, Notte Di Luce, Torna A Surriento, Hallelujah, Mamma, If I Love You, Songo, Amapola, With a Song in My Heart, La Danza and many more! A repertoire sung in English, Spanish, Italian and French. The group are often joined by special guest, International Soprano, Julie-Anne Hunter. Stephen also joins forces with the magnificent voices of Adele Lee Peters, José Santos, Lucy Indrisie and other special guests to bring you ‘West End Musicals in Concert’. 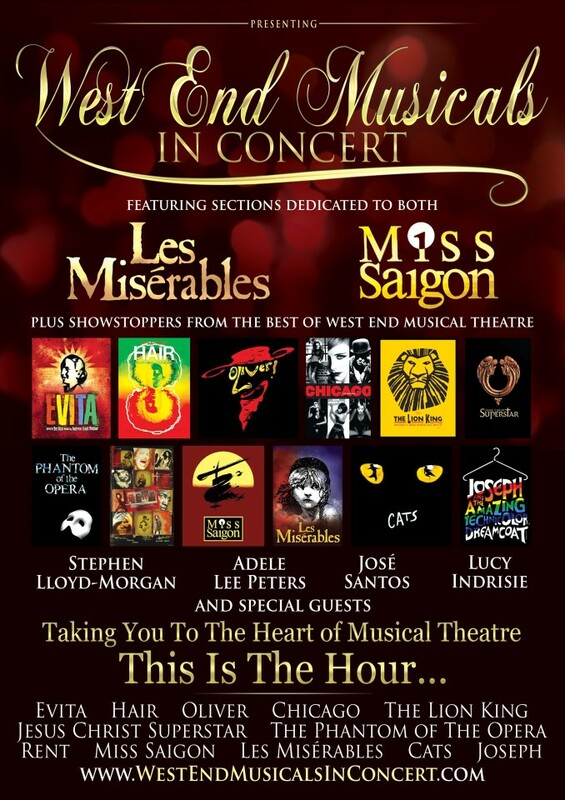 A Concert comprising highlights and showstoppers from the very best of West End Musical Theatre, including songs from Jesus Christ Superstar, Hair, Evita, Miss Saigon, Wicked, The Lion King, Joseph, Cats, Oliver & Chicago, and featuring sections dedicated to both the multi-award winning shows ‘Les Misérables’ and ‘Miss Saigon’. 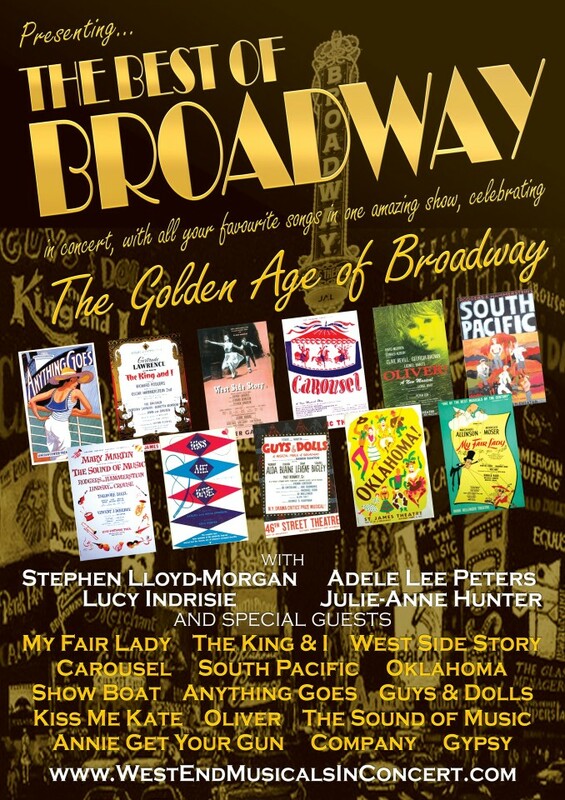 This year’s new show is ‘The Best of Broadway’, a special show to celebrate ‘The Golden Age of Broadway’ with some of the best loved musicals of the era, including The King & I, West Side Story, Carousel, Oliver, South Pacific, The Sound of Music, Anything Goes, Kiss Me Kate, Show Boat, Annie Get Your Gun, Gypsy, Guys & Dolls, Oklahoma and My Fair Lady which will star Stephen, Adele, Lucy and Julie-Anne along with other special guests. For the second year the cast will return to the Starlite Festival Marbella with a compilation of their 3 other shows with “Music of the Night”. In 2013 Raul and Stephen were also invited to sing Nessun Dorma at Antonio Banderas’s Starlite Gala! This year the shows will be touring the Costa del Sol, other parts of Spain as well as further afield with performances and large concerts. The shows are also available for private events. Please check websites for details.  Starlite Marbella 2014 – date to be announced soon!